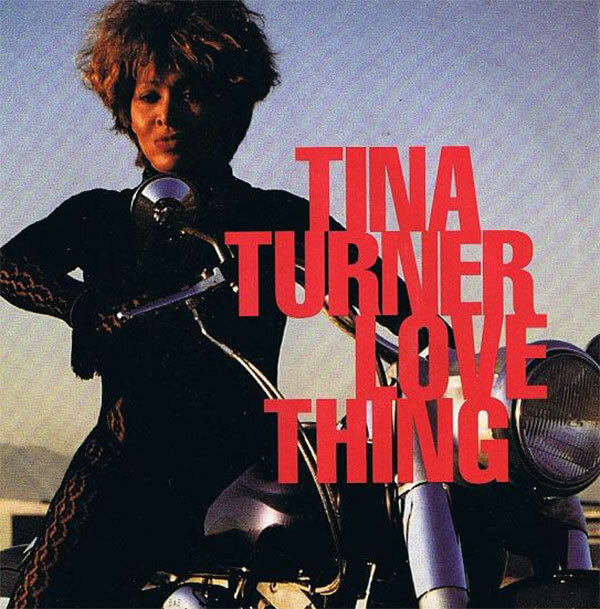 "Love Thing" is a single from Tina Turner's compilation album "Simply The Best". This amazing rock song was written by Holly Knight and Albert Hammond. This song brought Tina back to her rock roots, which she loved so much. She produced this song herself together with Roger Davies and Chris Lord-Alge. 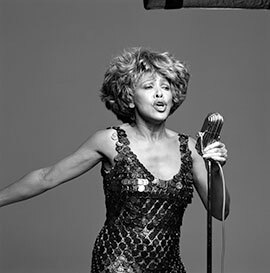 Tina was 52 years old in this video and model Tyra Banks who walked along at Tina’s side couldn’t compete with Tina. I guessed that says that Tina was pretty hot! 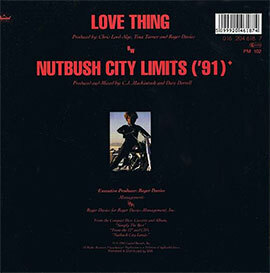 "Love Thing" was the third single release from the compilation album "Simply The Best". "Love Thing" was released in 1991 in the US and 1992 in Europe and came in different formats. 7" single, 12" single, cd single, picture disc and cassette. It’s a rare track called "I’m A Lady". The song never made it to the album, and has never been released on compilation cd’s. "I’m A Lady" is a poprock song about a young man who is inpatient to get a girl. However this girl isn’t easy to persuade, because she’s a lady and gives him advice although she’s tempted by his childish attractions. The song was written and produced by Terry Britten and Graham Lyle. 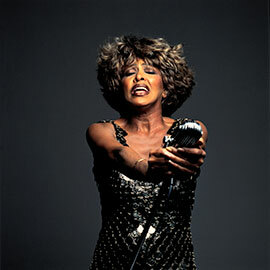 Tina did never perform "Love Thing" or "I’m A Lady" in a tv show or live show as far as we know. 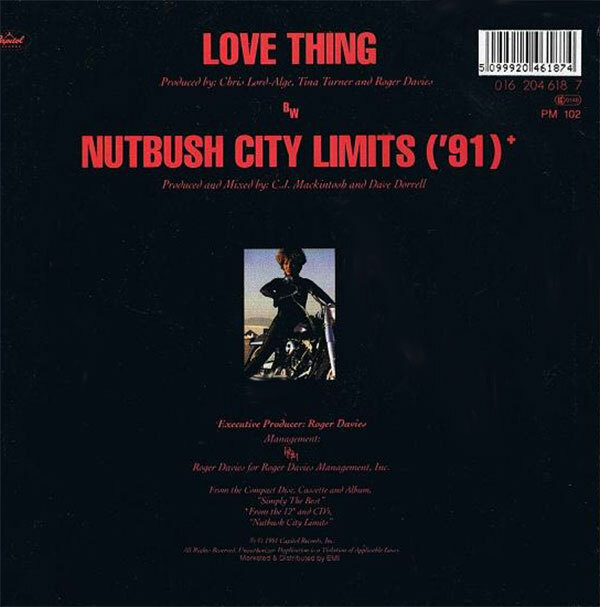 "Nutbush City Limits - the 90s version"